Author: Kallentoft, Mons Set In . . . 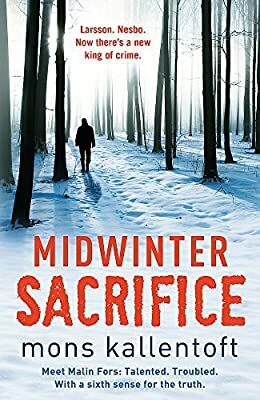 Early one morning in the coldest winter in Swedish memory, police detective Malin Fors is called away from the warm flat she shares with her teenage daughter. The naked body of a man has been found hanging from a tree on the deserted, frozen plain outside the town of LinkÃ¶ping.